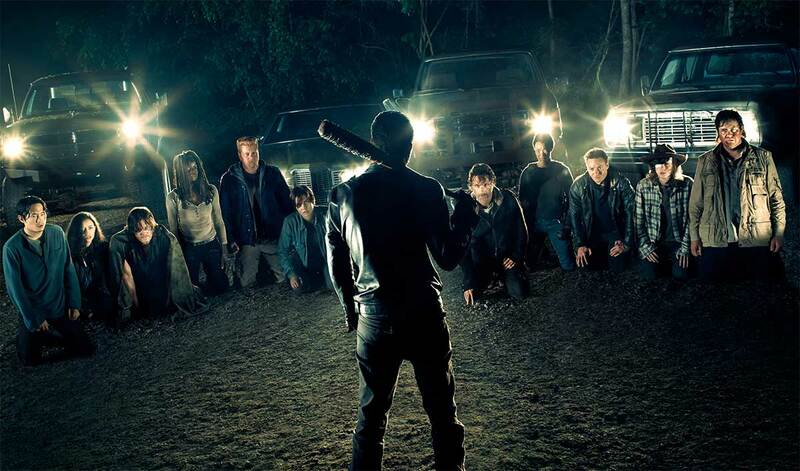 The 7th season of The Walking Dead is still going strong with 12 million viewers tuning in every week. Even after angering many fans with how the season 6 finale and season 7 premiere were handled, it’s still incredibly popular. Furthermore, the series is showing no signs of ending as season 8 is already set for 2017 and the comic book is still in print with almost 60 issues worth of material still to be adapted. Considering this success, could there be a Walking Dead movie in the near future? ComicBook.com discussed the matter with showrunner Scott Gimple. Hollywood’s full of reboots, remakes and sequels, so a movie version of The Walking Dead is not out of the question by any means. 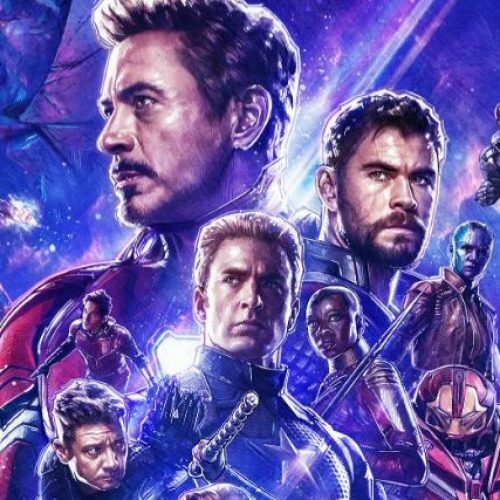 The show and comic book are huge parts of pop culture right now and if someone thinks they can make money off of a movie adaptation then, no doubt, there will be a movie.